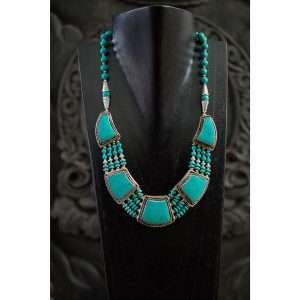 Enhance your look with this beautiful necklace. 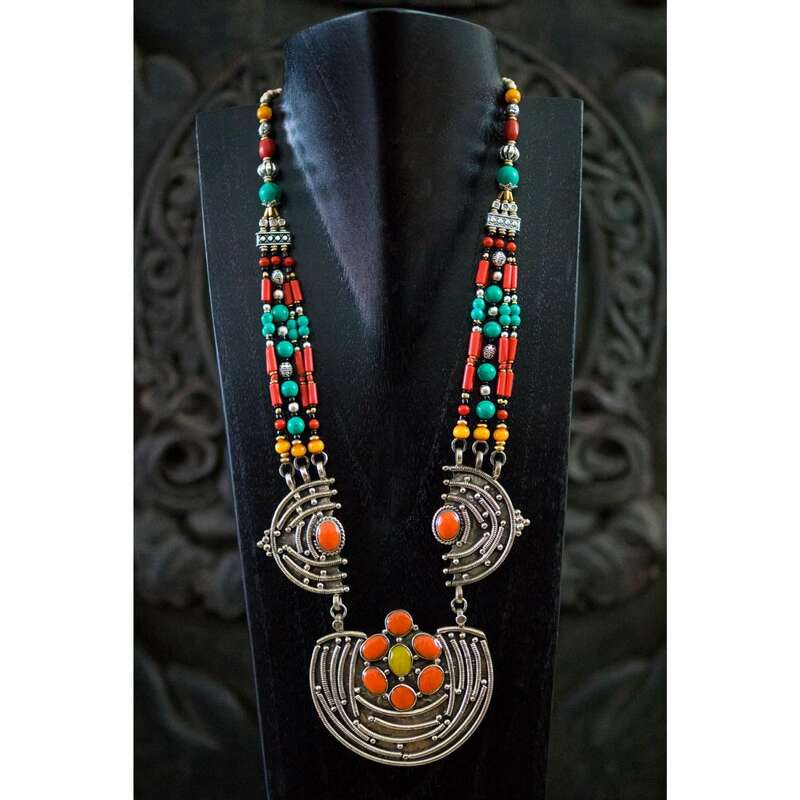 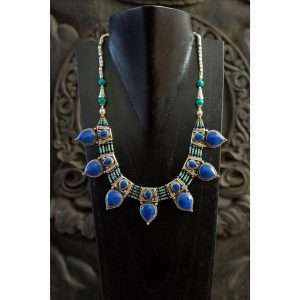 This necklace gives a feel of ethnic world charm. Mixing antique and modern elements, it´s a bold and colourful statement piece that will add a spark to your personality.